Tag folders help organize your tags. Tags can be grouped within folders. Folders can also be grouped within other folders.  We recommend using folders to structure your church similar to the best practice example. Tag folders can be created, edited, and deleted, in the same way that tags can. Important note: tag folders cannot store people, they are simply a tool for organizing your tags. If you are unable to add people into a tag, make sure that you have created a tag and not a tag folder. I am just wondering if there is a way to change the order of our tags within a folder? Right now it is alphabetical, but that leads to our grade tags in our children's ministry getting all mixed up. I occasionally need to create a tag so that I can produce a set of mailing labels for the people on the list. while the other is only peripherally involved.) How do I do this?